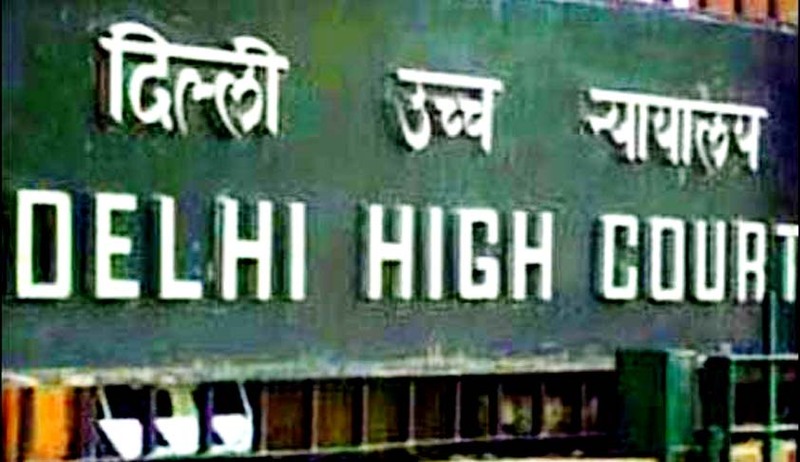 The Delhi High Court on Tuesday took strong objections to the submissions by the Delhi government, represented by Senior Advocate Vikas Singh, claiming that some kind of ‘fixing’ has occurred in the listing of RIL’s plea seeking quashing of the FIR brought about by the AAP Government against Oil Minister M Veerappa Moily and others alleging wrongdoing in raising gas prices. The Centre and RIL were asked to co-operate in the ongoing probe being conducted by Delhi Government's Anti Corruption Bureau. Justice Manmohan reportedly stated that, "I take strong objection to the submission that writ petitions were listed here. Matters are listed here by the Registry, not by judges. You are playing to the gallery. Please understand, election campaign is over. I will not tolerate it.I take strong umbrage. What nonsense is this? I can summon the LG for putting this (submission) on affidavit. The majesty of the court has to be upheld. You can say Government of India is fixing matters.” The local Government had alleged that the Criminal Writ Petitions filed by RIL should’ve been listed before another bench and it seemed "some kind of fixing is allegedly going on". The Counsel subsequently apologized. RIL had approached the Delhi Court earlier this month, claiming that the FIR was beyond the authority of the State Government. According to RIL it is an enquiry into an economic policy decision taken by the Union of India in respect of the pricing of Natural Gas. The then Chief Minister Arvind Kejrival, in February, had ordered the Government’s Anti-Corruption Branch to register FIRs against petroleum minister Veerappa Moily, Reliance Industries chairman Mukesh Ambani, former Minister Murli Deora and former DG of Hydrocarbons VK Sibal for allegedly conspiring to inflate gas prices. The FIR alleged an offence under 120B and 420 of the Indian Penal Code, asserting a conspiracy between Union Cabinet Ministers, Officials of Union Government and RIL. Read the Livelaw story and copy of the FIR here. Gurudas Dasgupta, a veteran leader of Communist Party of India and the NGO, Common Cause have also filed writ petitions in the Supreme Court regarding the gas contract and pricing, as reported by Live Law earlier. During the hearing of the petition, Mr. Prashant Bhushan had raised grave allegations against Reliance, including charges of huge money laundering done by Reliance and Mr. Mukesh Ambani. Meanwhile, RIL had served an arbitration notice to the Government, demanding implementation of Revised Gas Prices, earlier in May. With several petitions pending in the Courts of the country, the decision of the Government with regard to the implementation of the revised gas pricing policy is being awaited now. Read more news about the gas pricing row, here.